Advance sale has started for the Irish documentary "Syria - The Impossible Revolution": Berlin activists invite for an exciting film event on Friday the 28th of September 2018 at 7:00 pm. The event takes place in the Moviemento cinema in Berlin-Kreuzberg. The 90-minute documentary by Anne Daly and Ronan Tynan (OV in English) will be shown for the first time in Germany. 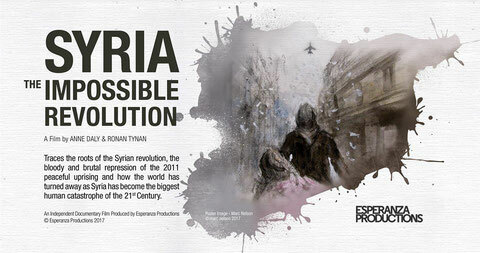 It shows the background and development of the Syrian revolution with impressive footage, interviews and statements by Syrian activists and experts. The film offers a unique perspective on one of the worst humanitarian catastrophes of the early 21st century. 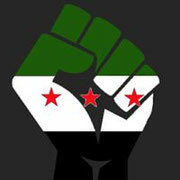 After the film, there will be a discussion with the filmmakers and activists from Syria. Tickets for the event are available online or at the cinema box office. 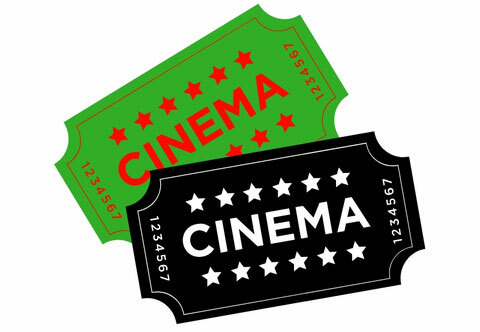 Regular tickets are available for a price of € 12.00 in advance at the box office or conveniently online at www.kinoheld.de. The free syrian activist group 4syrebellion want to offer a subsidized prices for tickets for 3.00 € and are currently looking for ticket sponsors. Information will follow shortly. You want to support the film event? 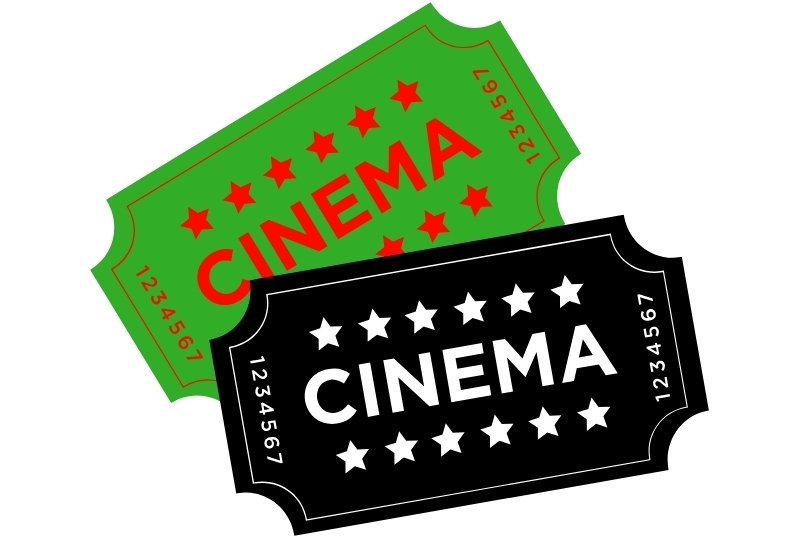 Buy movie tickets online at the regular cinema price and share them in your network. Many Thanks! Download and spread the poster! Do You want to participate in advertising? Simply download the movie poster as an event flyer and distribute it in your own networks! Please hang it up, possibly at the university or in your own favorite café…., thank you!